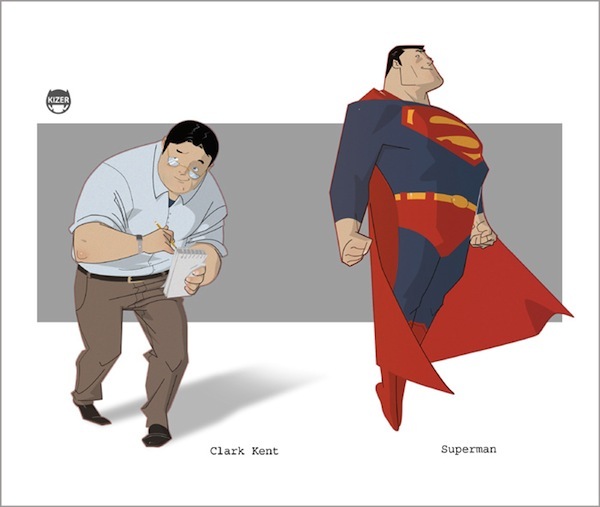 Have you ever wondered what superheroes look like on their days off, when they are not busy saving the world from destruction? 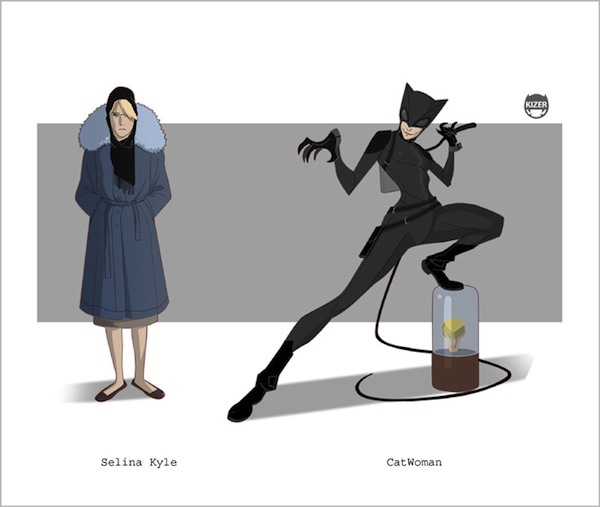 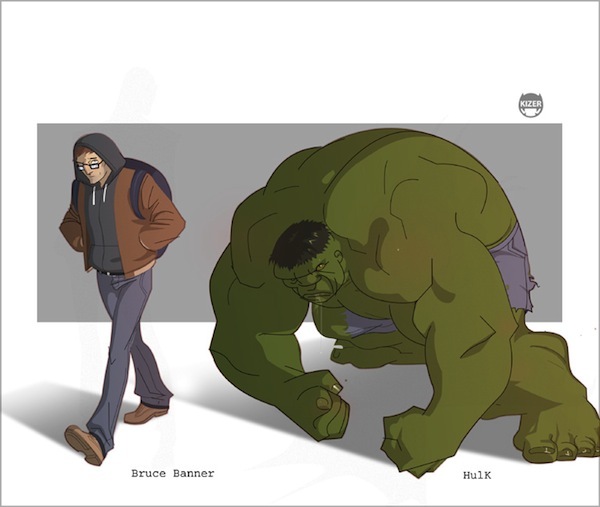 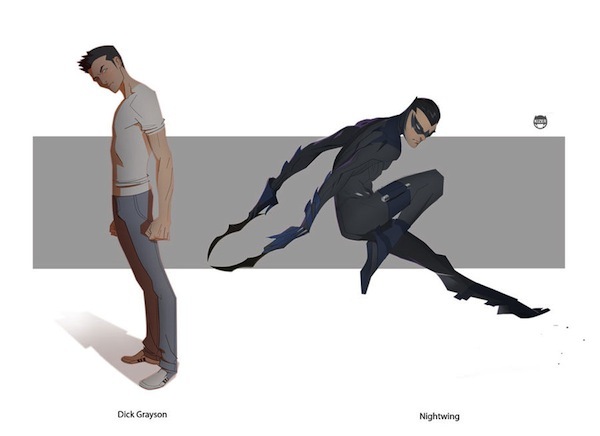 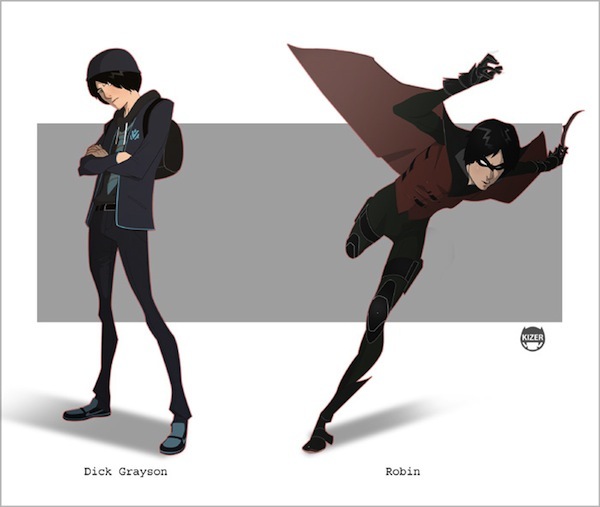 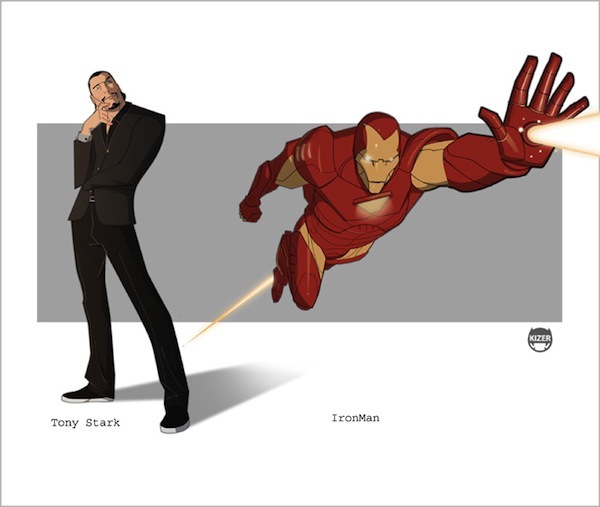 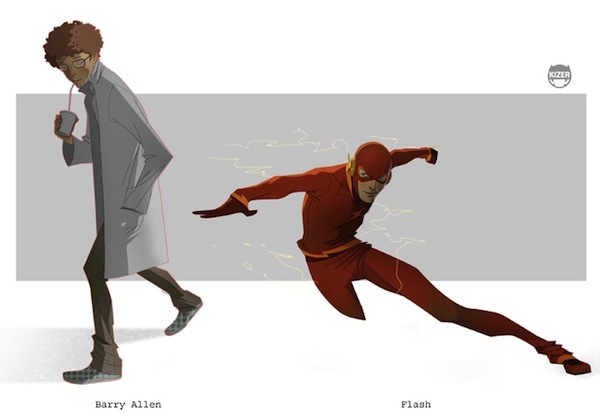 Designer, animator and storyboard artist Coran “Kizer” Stone has created a series of illustrations that explores the “off days” personalities of well-known superheroes. 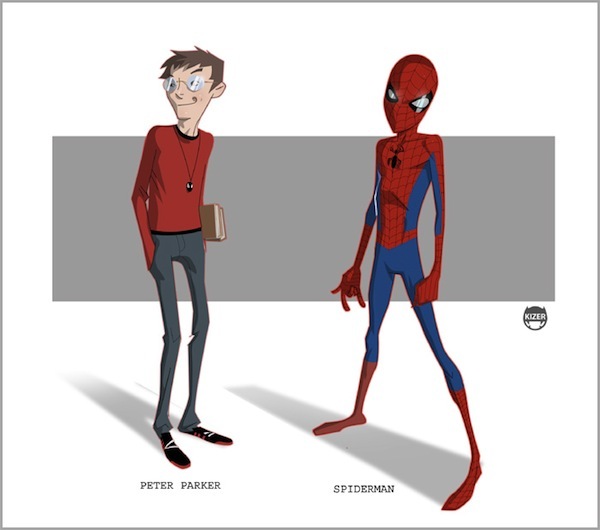 While some of these alter-egos are already familiar to us—such as Spider Man’s Peter Parker and Iron Man’s Tony Stark—others provide a look at the little-seen, everyday sides of the comic book characters known mostly by their super-human identities. 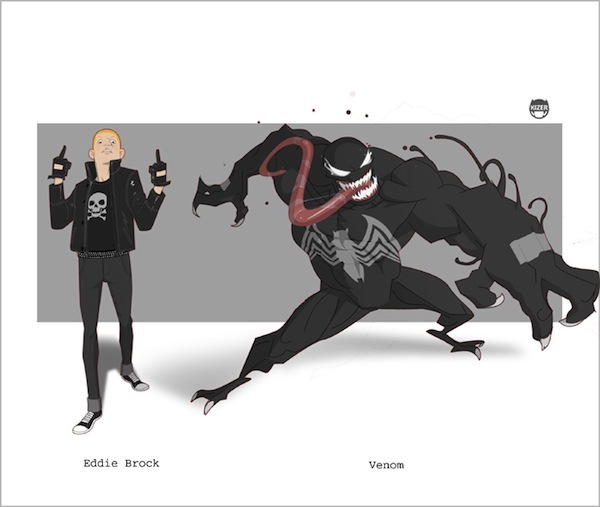 See more of Stone’s impressive cartoon-style illustrations on his blog.